What if the Bible’s prophecies about the end of our age turn out to be literally true? What might it be like to live in those chaotic times? That’s what the Daniel Goldman novels are all about—depicting plausible ways in which Biblical end time prophecies might be literally fulfilled. 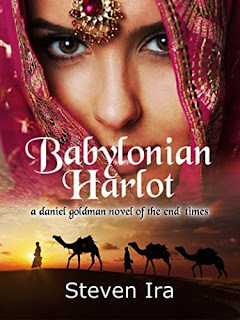 In Babylonian Harlot Daniel Goldman, one of God’s special servants for the end times, has an assignment: Verify a rumor that the Antichrist plans to rebuild the Jewish Third Temple in Jerusalem. Daniel needs to understand what this presages about the immediate future—other than war with the Islamic world. 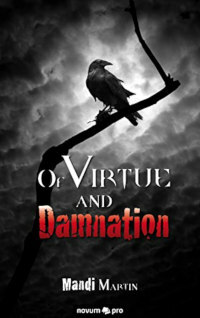 Daniel’s investigation takes him from Rome to Jerusalem to an archeological dig beneath the Temple Mount. 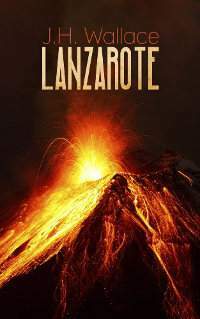 In the process he learns not only about the new temple but that the supernatural power of the Beasts—and especially of the False Prophet—has vastly increased in the two months since he first confronted them. 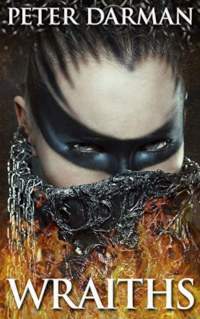 Daniel eventually learns that, because of their new power, the Beasts plan to unleash much more than mere nuclear holocaust upon an unsuspecting world: The Babylonian Mystery Religion is about to be reborn on a world-wide scale. Most importantly of all, Daniel Goldman learns God has not left him without helpers in his struggle against the Beasts of the Revelation.